Life size donuts that you can play, lay-in and enjoy, this is probably the whole concept of JCo Wonderland setup located in Glorieta 2 Activity Center. Definitely a mouthwatering games and activities for the mall goers prepared the the lifestyle cafe brand, J.Co Donuts & Coffee. I was able to do a visit on its opening day where I was able to try and the larger-than-life snacktivities for the first time. It starts at the Oreology Shooting Gallery, where one should master their aiming by shooting three balls into three giant Oreology holes; At the Sugar Hammer, one would be reliving their childhood by striking a lever to reach the right balance of the sweetness meter; and no Instagram-worthy moment was wasted on the Alcapone Swing. Needless to say, I had a fun-tastic time. At the launch, celebrities like Donny Pangilinan, Andi Manzano-Reyes and daughter Olivia, Joy Sotto and son Sandro, also graced the celebration. They even took their fans to J.CO Wonderland to share the fun! This season, J.CO Donuts & Coffee have already prepared new products to try on like; Walnut Brownie Frappe, Hot Walnut Brownie Latte and Iced Walnut Brownie Latte paired with the Noel Donut. 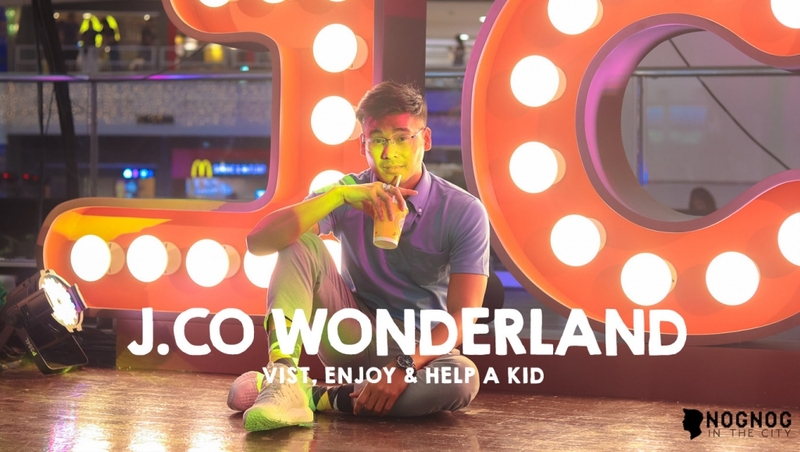 But J.Co Wonderland isn’t all about food and fun, it is also a way of giving for J.CO Wonderland will be donating P5.00 to Concordia Children’s Services for each attendees of the two-day event. 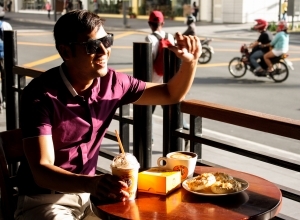 Spread smiles by carrying out hope throughout the community, go and drop by at the J.Co Wonderland today. 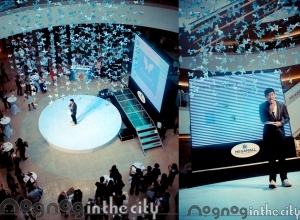 Now you can Catch iButterflies at SM Megamall!